"I love when he comes home and sings all the songs that he has learnt from nursery. The Little Learners Nursery has been an invaluable start to my son's educational journey." 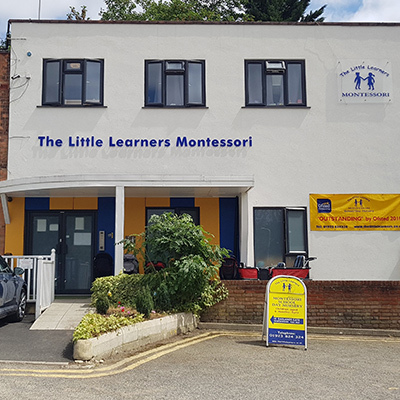 The Little Learners Montessori Nursery was first established in 1993 and has won many childcare awards since. 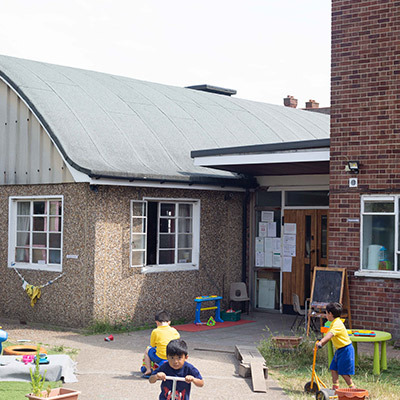 We operate five nurseries in North-West London; Watford, Northwood, Cricklewood, Wembley Park and Wembley. Please select a nursery below for more information. 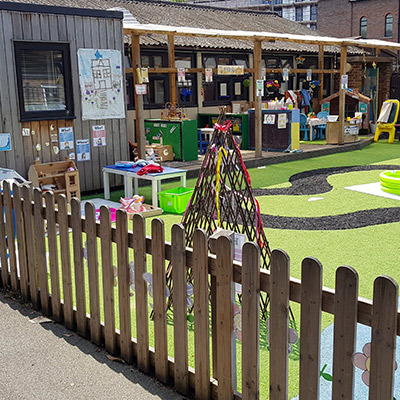 Situated a short walk away from Watford Town Centre, our Watford nursery boasts an exceptional outdoor area and state of the art facilities. Recently achieved “Outstanding” in Ofsted. Walking distance to Northwood Station, this beautiful purpose built nursery is outstanding in Ofsted and accredited by MEAB. Our Cricklewood branch is located near Cricklewood High Street, Hampsted and Golders Green. We have recently been awarded Outstanding in Ofsted and MEAB accredited. 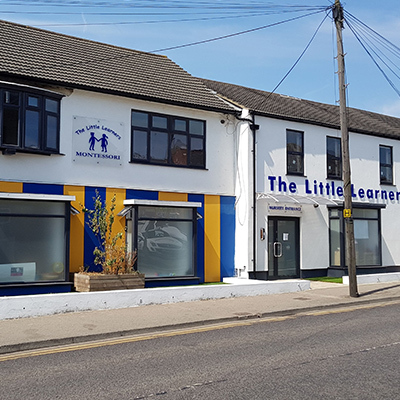 Our Term Time Only branch in Wembley is located in a bright and spacious hall with a free flow garden area. It was graded Outstanding by Ofsted and MEAB accredited.